Evo SkiTrab 3.0 : Poles for ski touring. 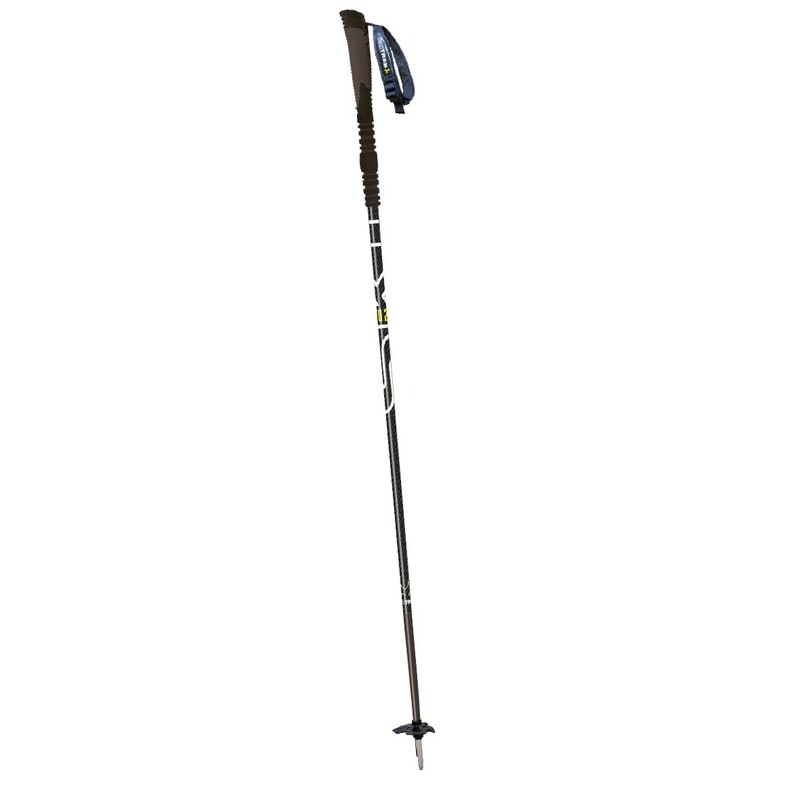 Poles designed for alpine ski touring, nordic backcountry skiing and snowshoeing. 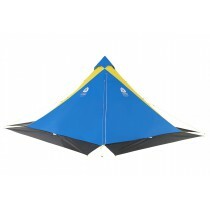 They require no adjustment which makes them strong and durable. They have a half-basket for powder with good lift. The grip is nice: ergonomic handles and wrapped with foam tubes. The grip on the handle is very useful in ski touring: it allows multiple hand positions depending on the terrain. 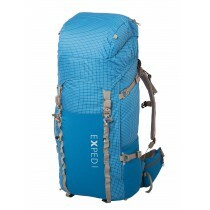 Particularly suitable for backcountry skiing and ski-pulk. Good adhesion of the tip.